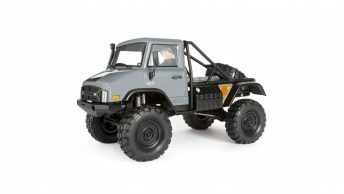 Axial has released another 2.2 beadlock wheel designed to fit the most popular rock crawler tires. Axial has improved the hex design for a better fit and strong wheel hex. 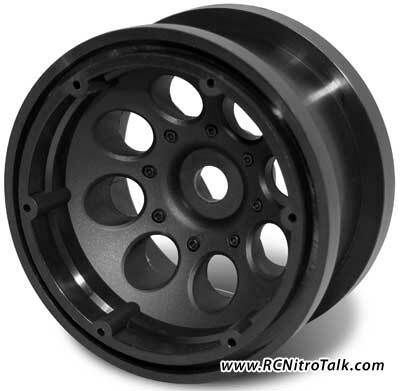 All Axial wheels are made from their super strong composite material and the new Axial 2.2 8 hole beadlock wheels come in several finishes such as black, white, chrome and black chrome.